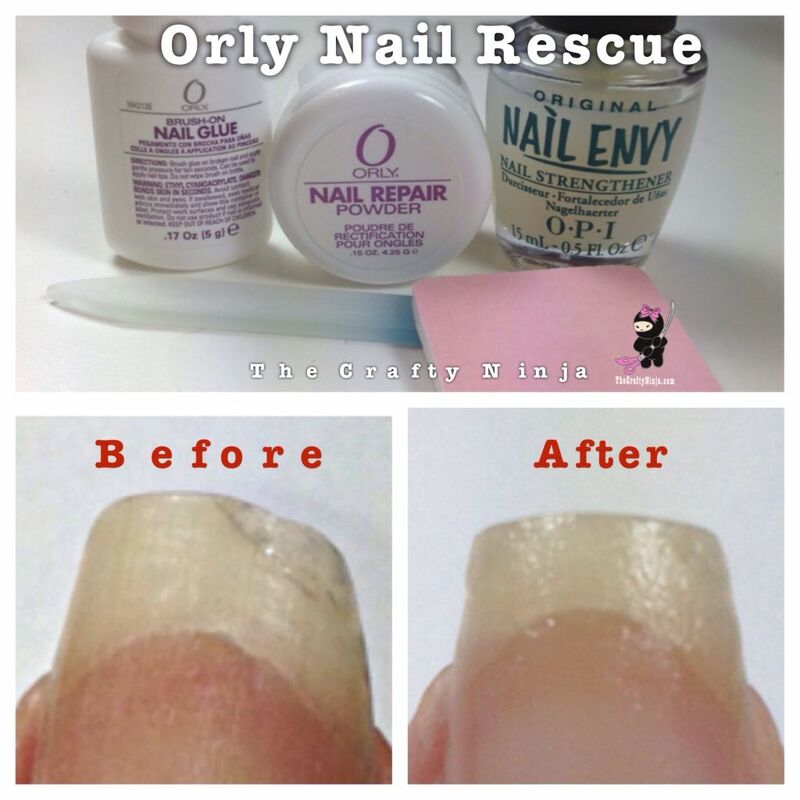 I used to get so frustrated with a broken nail or tear but I no longer have to fear because I have the Orly Nail Rescue Kit! It is a lifesaver to my nails and prolongs the length I desire. It works so magically in repairing my nails and lasts for several months. I highly recommend this nail repair kit as oppose to the Tea Bag Nail Repair, which is only a temporary fix. The supplies used: Orly Nail Rescue, Glass Nail File, and OPI Nail Envy.